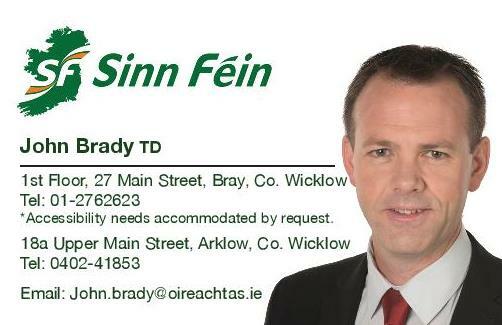 Sinn Féin TD for Wicklow/East Carlow John Brady TD has said that the Taoiseach’s refusal to commit to retaining the State’s 32% share in Ardmore Studios, Bray is “extremely worrying”. “Today, I asked the Taoiseach directly to clarify his position regarding the protection of the State’s 32% share in Ardmore Studios. “I had received conflicting information from the Minister for Jobs, Enterprise and Innovation Mary Mitchell O’Connor and the Minister for Arts, Heritage, Regional, Rural & Gaeltacht Affairs Heather Humphreys having been in contact with both Ministers since last October. “While Minister Mitchell O’Connor had stated that there would be no sale of the State’s 32% share Minister Humphreys instead stated that she would be reviewing the sale of the State’s shareholding. 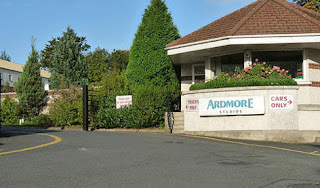 “The Taoiseach had an opportunity to provide certainty to the people of Wicklow as well as employees at Ardmore Studios who are seeking clarity on the future of Ardmore Studios in Bray and instead the Taoiseach chose to completely ignore the question.